A Mooring Winch is a part of anchor mooring systems used during mooring operations to hold a boat in place at a pier or similar fixture. 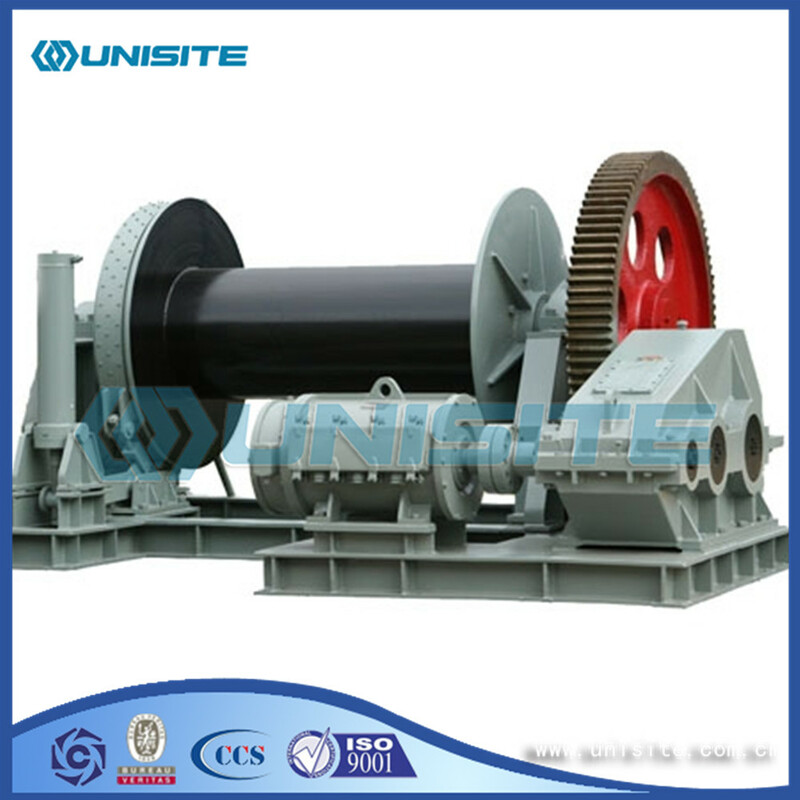 A mooring winch is operated in a number of ways and fixed in place on the deck of a ship in key positions. Sailors must position and secure the ship carefully when it comes into port. When they are not in operation, they may be covered to limit exposure to the elements and reduce the risk of injuries. Configurations of mooring winches' layouts can vary at both the bow and stern of the ship to attach key lines. These keep the ship from moving forward or back and secure it to the dock. 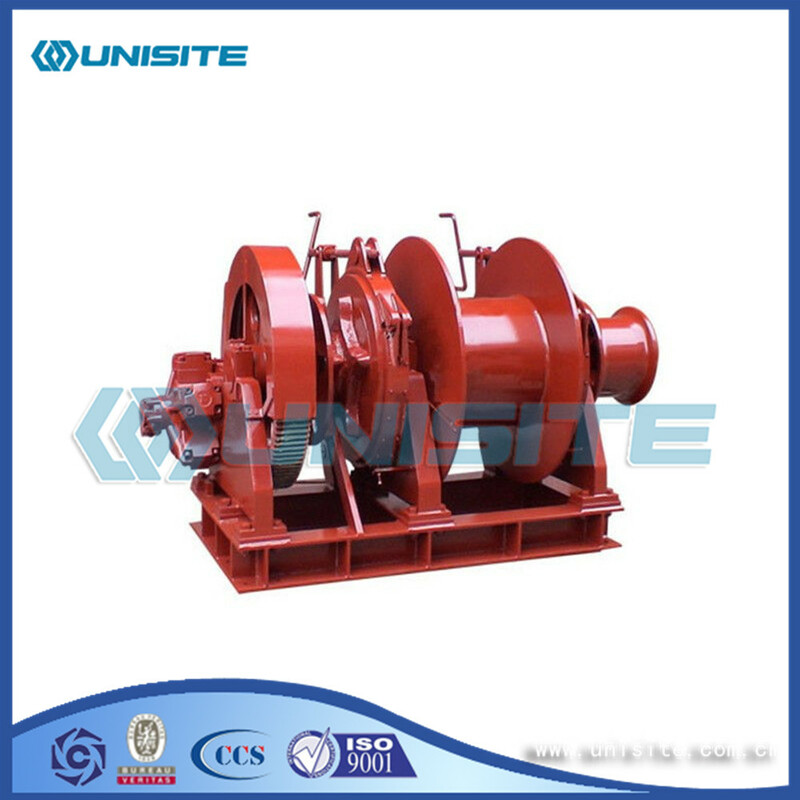 Looking for ideal Marine Mooring Winch Manufacturer & supplier ? We have a wide selection at great prices to help you get creative. 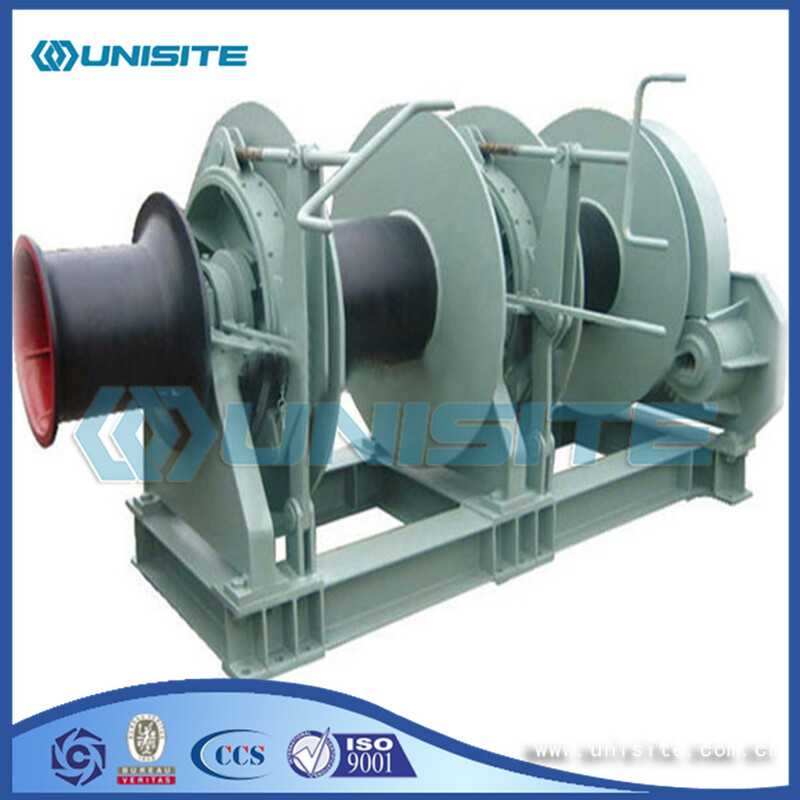 All the Windlass Mooring Winches are quality guaranteed. 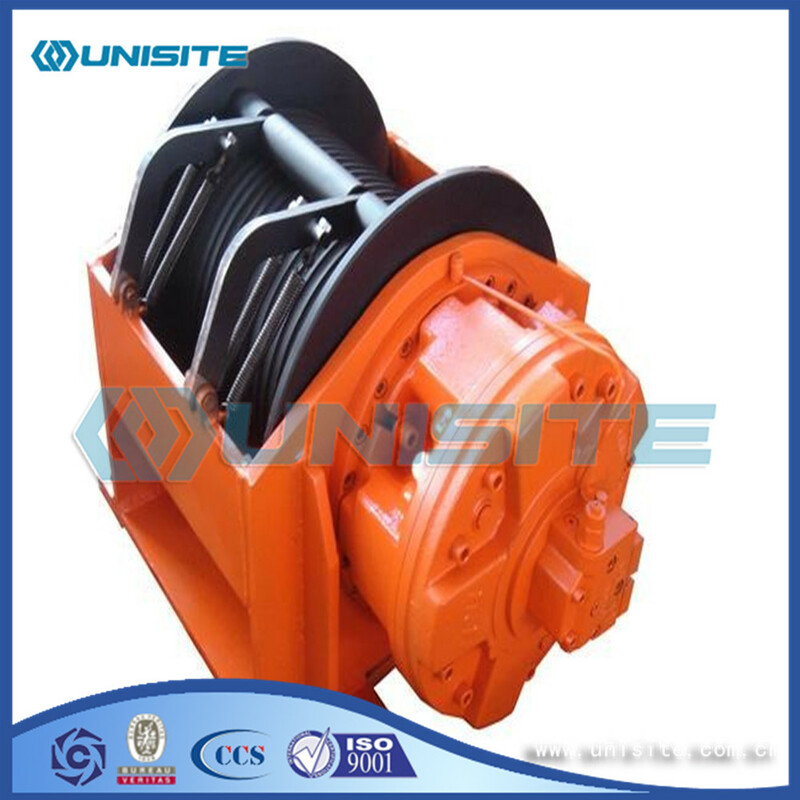 We are China Origin Factory of Anchor Mooring Winches. If you have any question, please feel free to contact us.